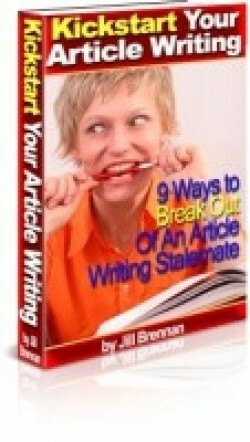 Would You Like To Learn How To Write Articles? Writing articles is one thing but the whole point is to get them to spread out over the web so that search engines and web users can find your site. How do you that in a way that maintains the integrity of your article and gives you the best reach possible? • Things you must do to make sure your article doesn’t get rejected by article directories and ezine publishers. ⟵How to Use Amazing Web Sales Letters Supreme?